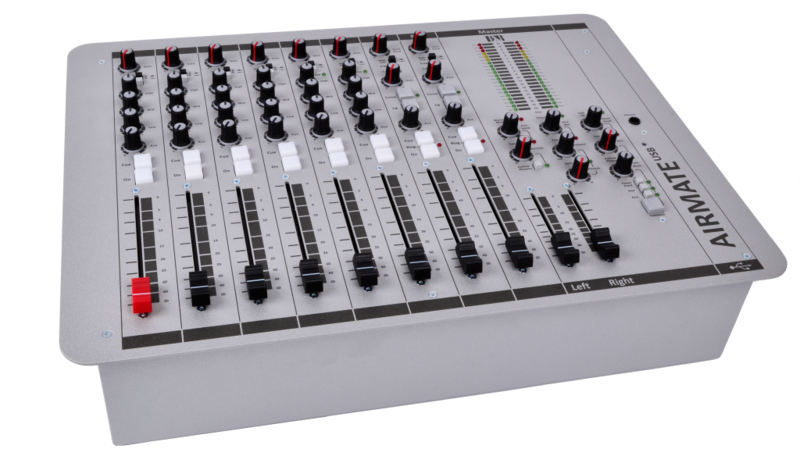 A heavy duty 19"rack mounted RF shielded chassis house 8 vertically mounted triple input modules giving a rarely found flexibility in this type of mixer. 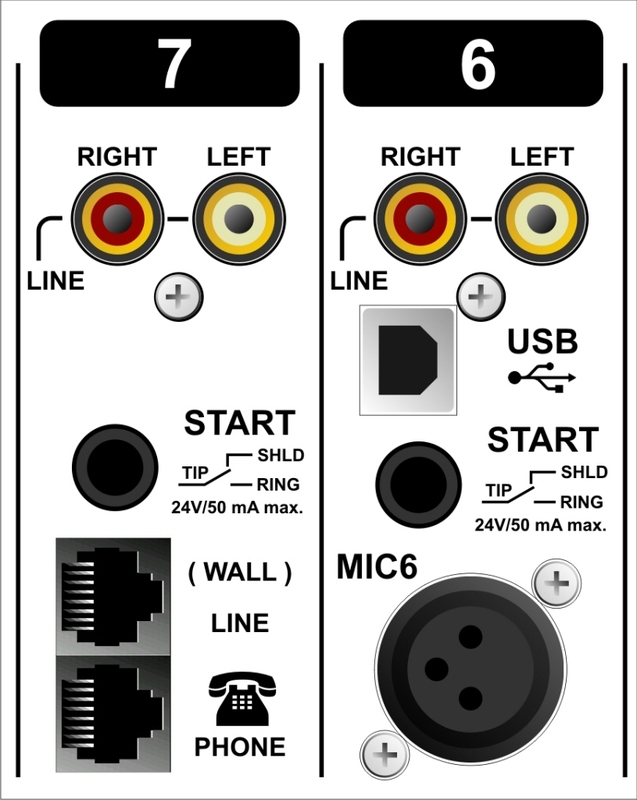 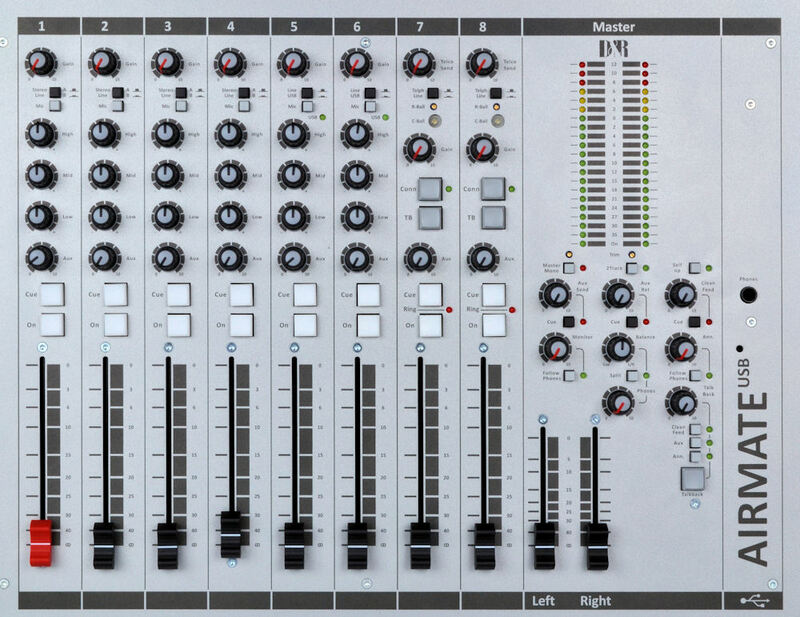 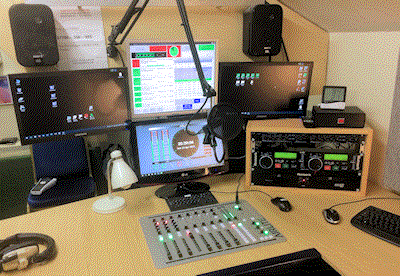 Six input channels with high quality balanced Microphone inputs on XLR and two stereo line level inputs on Cinch( RCA) connectors. 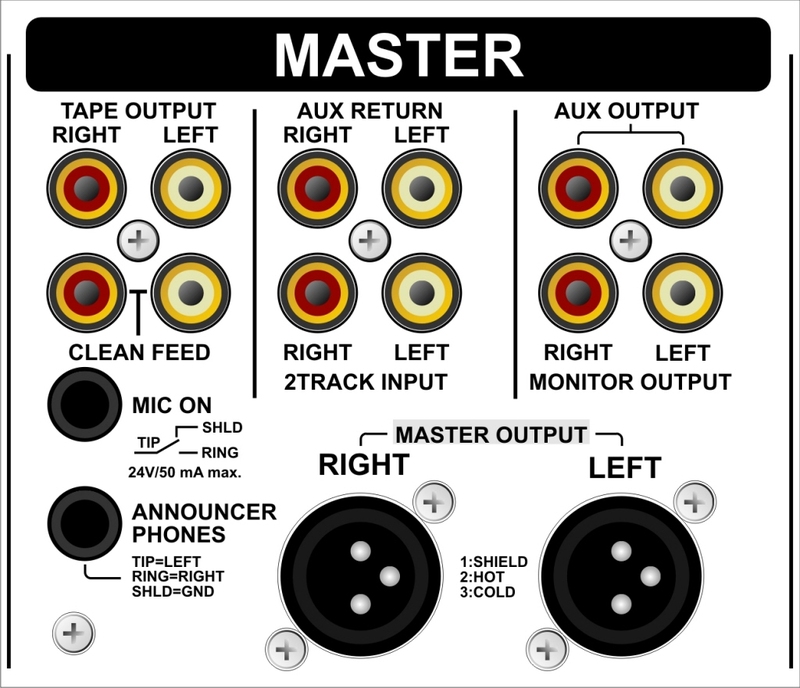 And... every line level line B input can be converted into a stereo phono channel. 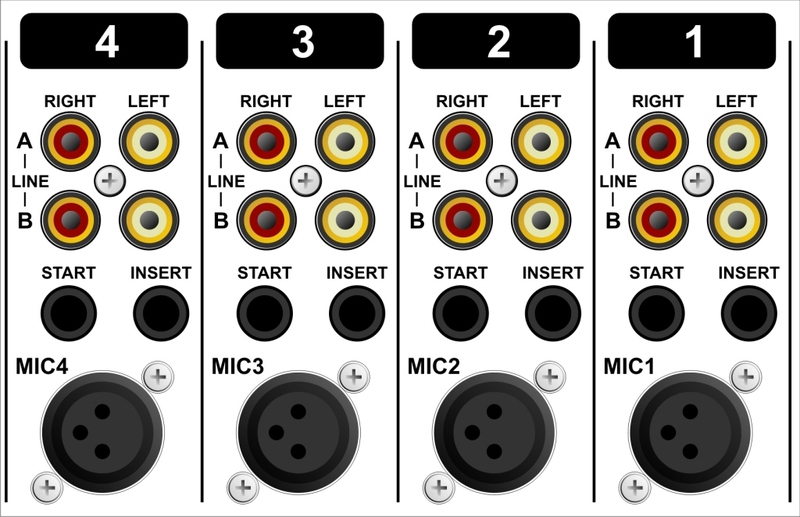 On top of that we have added 4 Mic Inserts for signal processors.